Affordable Plumbing Maroochydore by a Fully Licensed Plumber. 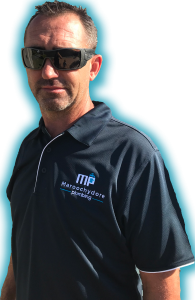 Get the peace of mind of booking a fully licensed Maroochydore plumber with the dizzying thrill of paying the lowest possible fees! Our highly skilled Maroochydore plumbers offer affordable plumbing services across the Sunshine Coast. You will get the very best value for your buck!